Join Gordon Priebe as he shows you around AVM‘s stand at CEBIT 2018 and learn more about the latest FRITZ! products and technology. We are delighted to bring you some of the latest news from AVM – producers of the FRITZ!Box range of communications and smart home equipment. 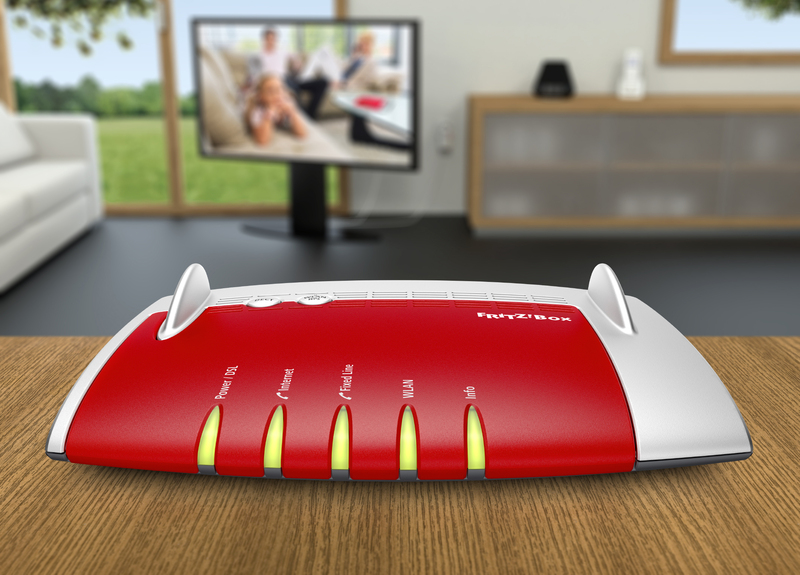 More Mesh, more Smart Home, more telephony – FRITZ!OS 7 is the next level for FRITZ! products. The new operating system, already available in Germany, will roll out globally soon. FRITZ!OS 7 is clever – it knows the signal strength for your smartphone and other devices, and can change the frequency band for faster browsing. An increase in the radio channel bandwidth adds an extra boost in speed. This doubles the data throughput rates for the latest WiFi devices like the FRITZ!Box 7590 and FRITZ!Box 7580. With FRITZ!OS 7, multiple FRITZ!Boxes can now be used as Mesh repeaters – all it takes is the touch of a button to add them to your network. This means that the additional FRITZ! products allow telephony and Smart Home to be integrated into FRITZ! Mesh WiFi for the first time. This means you can use your telephony settings on multiple FRITZ!Boxes, no matter which FRITZ!Box your phone is currently connected to. FRITZ!OS 7 makes setting up and using the FRITZ! Hotspot even easier. Open or password-protected – you can decide which wireless guest access you would like to give your customers or visitors. Whether it’s private or public WiFi, the second wireless network made available by the FRITZ!Box means guests can surf the internet without accessing your home network. Alongside FRITZ!DECT products, you can now use devices from other manufacturers that support HAN FUN with a FRITZ!Box – all thanks to FRITZ!OS 7 and HAN FUN! The HAN FUN protocol is a wireless standard used by a number of Smart Home manufacturers. This includes wall switches, door-window contacts and motion sensors. The FRITZ!Fon also has some new features: when making or receiving calls, the display on your FRITZ!Fon device will now show the name of the region or country, and users can now add up to five new ringtones. 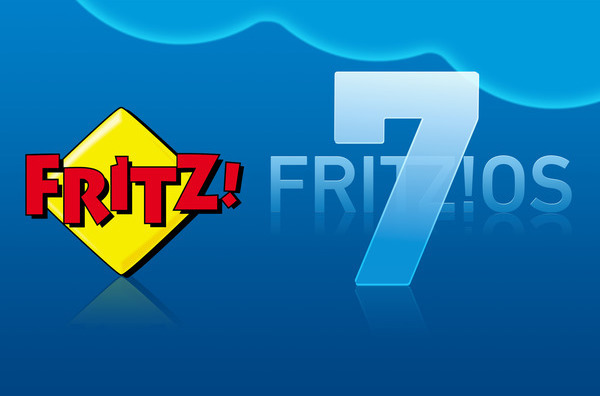 In addition, FRITZ!OS 7 allows FRITZ!Box updates to be performed directly via a FRITZ!Fon. 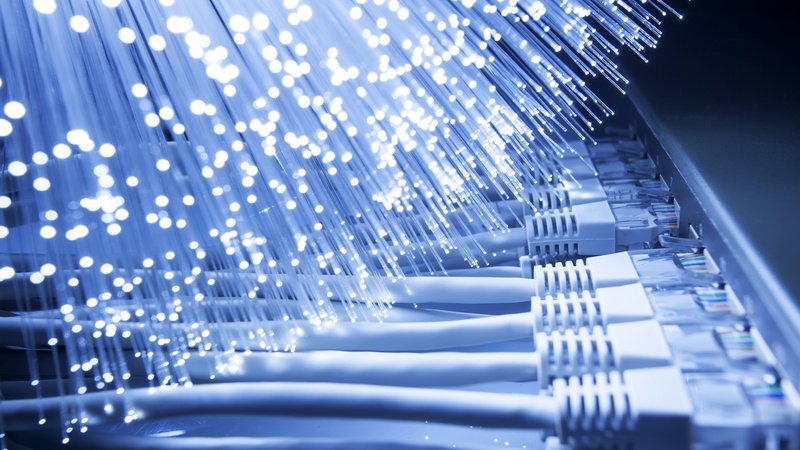 Network providers across Europe are launching DSL plans with 250 MBit/s, made possible by the new 35b supervectoring DSL technology. The FRITZ!Box 7590 is already suitable for all 35b supervectoring plans and is well prepared for future speed upgrades for DSL. AVM offers four router models that support the ultra-fast DSL technology: FRITZ!Box 7590, 7581, 7582 and the FRITZ!Box 6890 LTE. Thanks to improvements in the frequency range, from 17 MHz to 35 MHz and the latest vectoring technology, 35b supervectoring allows download rates of up to 300 Mbit/s and upload rates of 50 MBit/s on current VDSL lines. In Q4 AVM will launch the all-new FRITZ!Box 7530 which will also support 35b supervectoring DSL technology. We believe that with the FRITZ!Box 7530 you will be pretty well future proofed and prepared for future developments. Did you know Did you know FRITZ! has different apps for your smartphone? FRITZ!App for iOS and Android gives you remote access to your FRITZ!Box. Retrieve FRITZ!NAS content or operate Smart Home appliances even when you’re out and about. FRITZ!App Cam makes it easy to transform your Android smartphone or tablet into a webcam. This app automatically records images of what happens in front of its camera and makes them available on a website. Following a very successful first year back in the German capital, we are heading back to Messe, Berlin on the 23-25 October 2018 for more beer, more bratwurst and most importantly, more broadband! Start planning your trip now and come and see us for a chat, and refreshments, at the AVM stand. With best wishes for the rest of the summer from all the team at Euroroute.